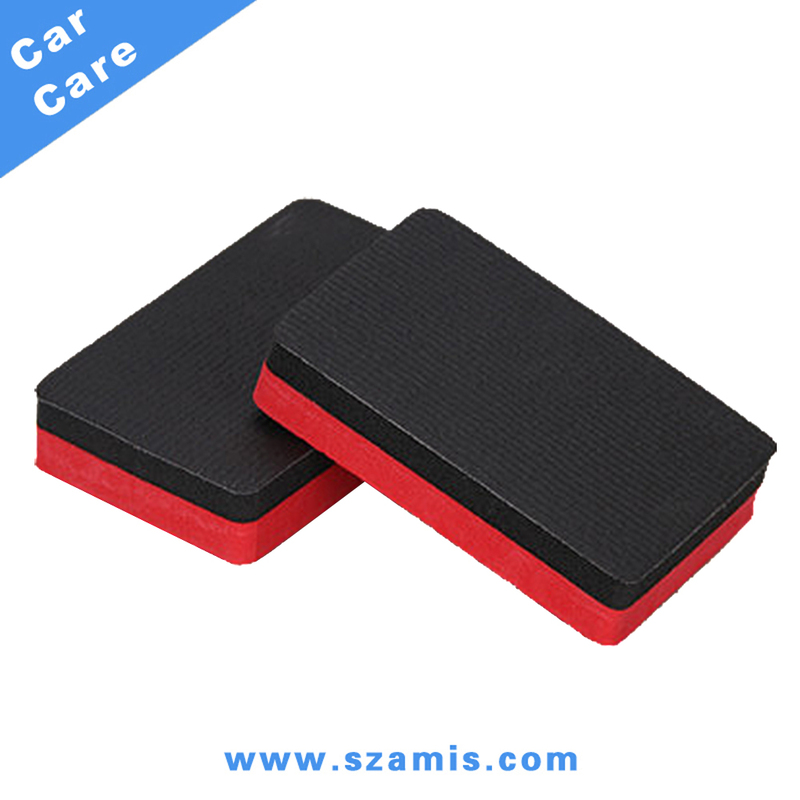 Features a foam block with a polymer rubber layer bonded to one side. 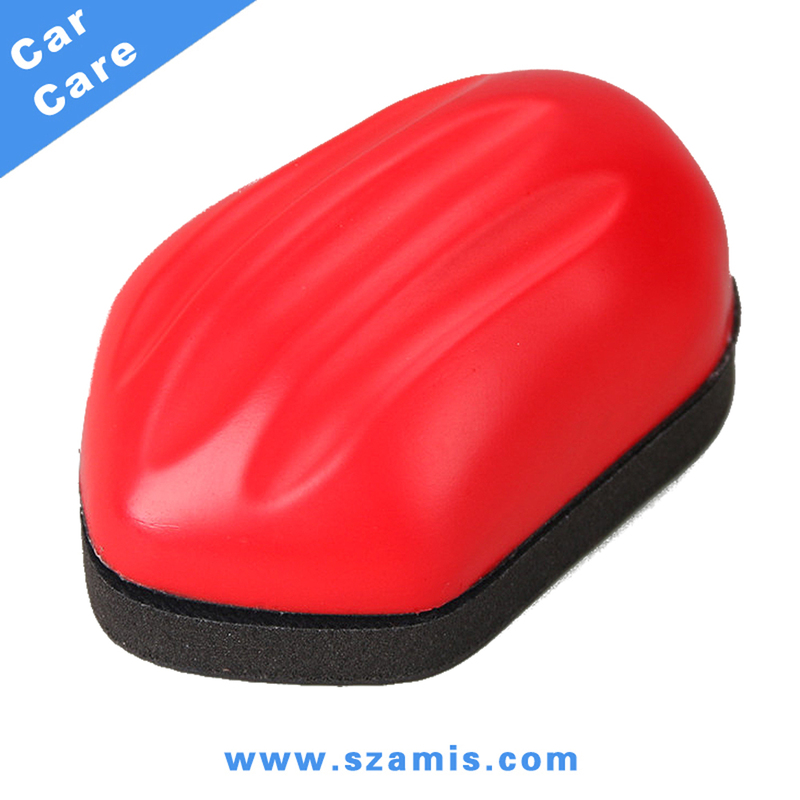 You can remove most of stubborn surface contamination on vehicles faster and more effectively than a clay bar. Can be rinsed and reused numerous times. * Safely and easily removes bonded contaminants. * Repeated Usage up to 10-20 cars or more. Leaves a slick and smooth finish. 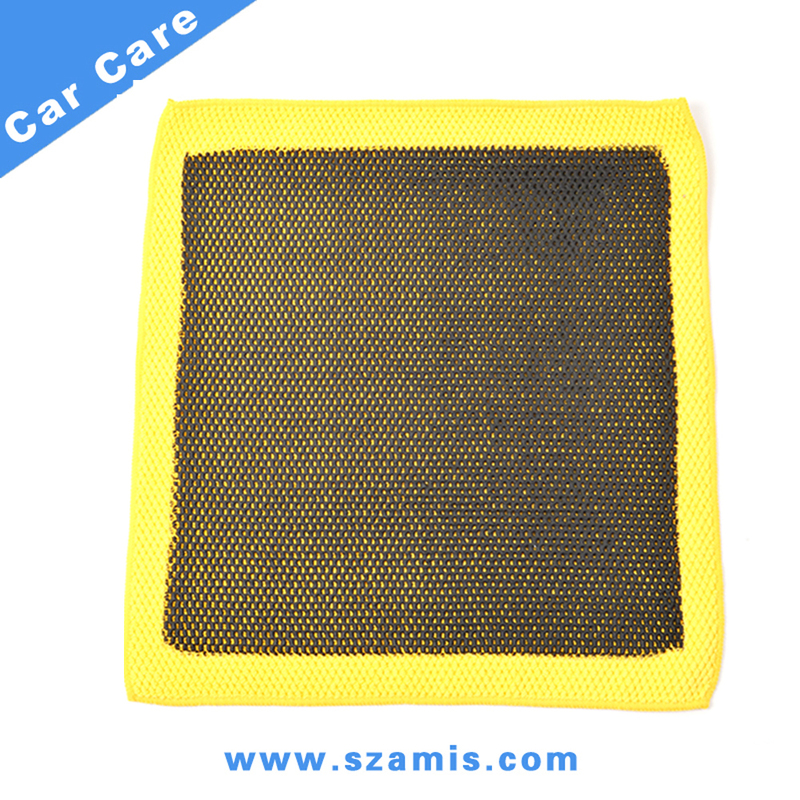 1.Thoroughly wash vehicle to remove all the dust and dirt from surface and keep in wet. 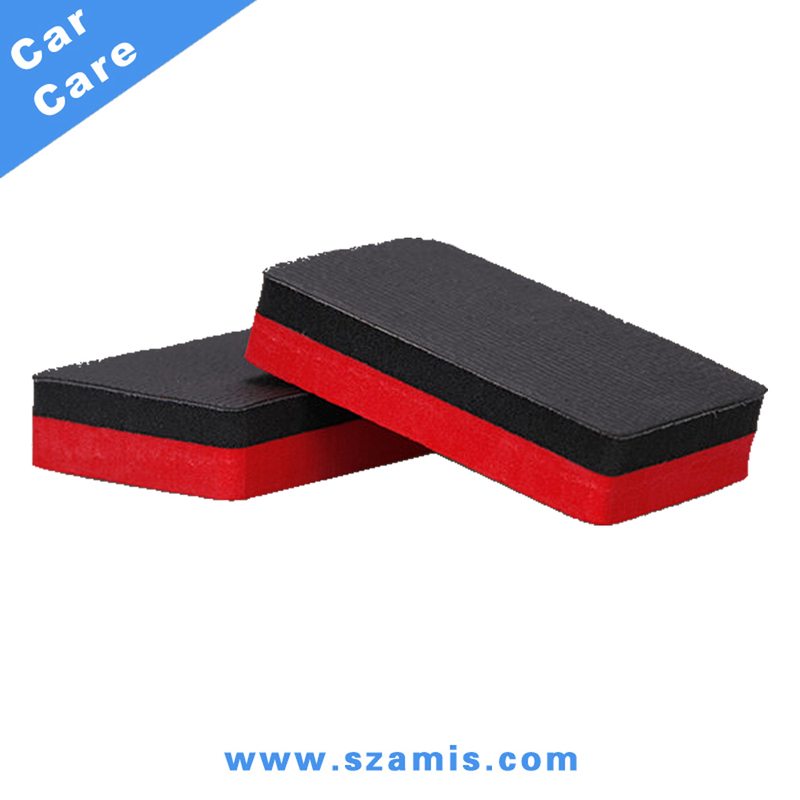 2.Keep rinsing clay sponge with PH natural shampoo or water, and then wash repeatedly vehicle’s surface and glasses tenderly. 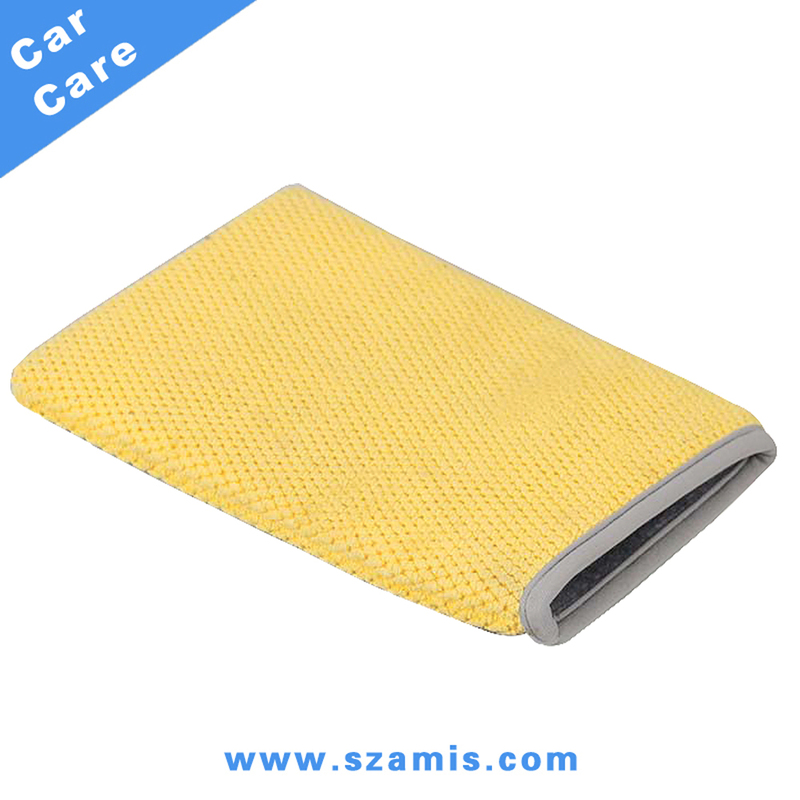 3.Rinse vehicle and than wipe with clean dry towel. 4.Wax vehicle for the next step.